As a data-first and AI-centric company, zoovu leverages all of today’s digital touchpoints to enable authentic 1-1 conversations. We empower brands to truly understand their customers and help deliver incredible brand engagement by asking questions. Working at zoovu means being part of an international team of open-minded and genuinely caring professionals with many different backgrounds. It's a fast-paced and at the same time fun, friendly, very positive and exciting environment. You'll be encouraged to take on new challenges to grow and learn in the process. If you're a hands-on kind of person, you'll like it here. You can show what you can bring to the table, be creative and think outside the box. 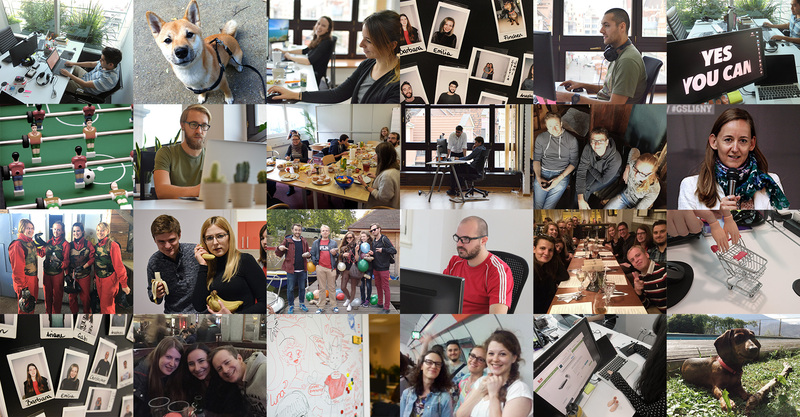 If you're not looking for a dull 9-to-5 gig and love a good challenge, zoovu is a great place to work. We're looking for people who want to join us in our mission, love taking initiative, and want to contribute their unique qualities and talents to shape our path.